Running mine with 20700 and the Pulse 22mm BF RDA. Such a great little setup. Love this box, decent power output, nice and light and compact and the button feels great. 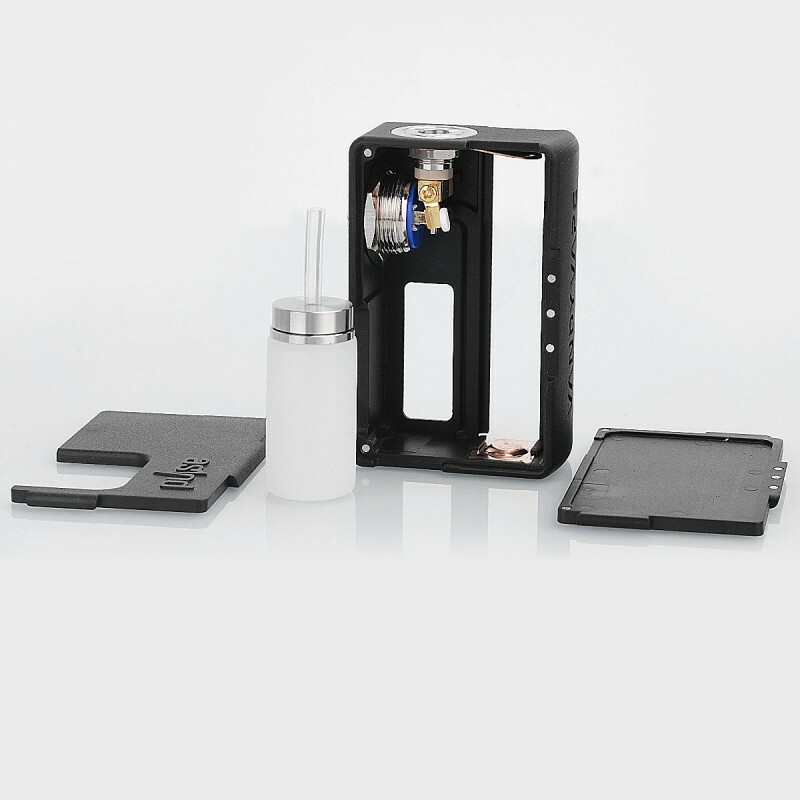 Squonk bottle holds a decent amount and is easy to squonk. The negative battery terminal does seem slightly sharp and may damage battery wrap over time. Haven't had an issue yet though, but I have been careful with it. really good mod for price. been using for over a month now and it still works as good as it did on the first day. No problems with switch at all. I think you won't get wrong by ordering this, I've purchased and used some clone and TBH they quality is what you paid for but oddly enough while Pulse BF is considerably cheap, but it does not feel that much cheap. Of course my biggest complain is the switch, it's practical and I have no problem to open the door to switch my mod off however the design is my biggest complain. 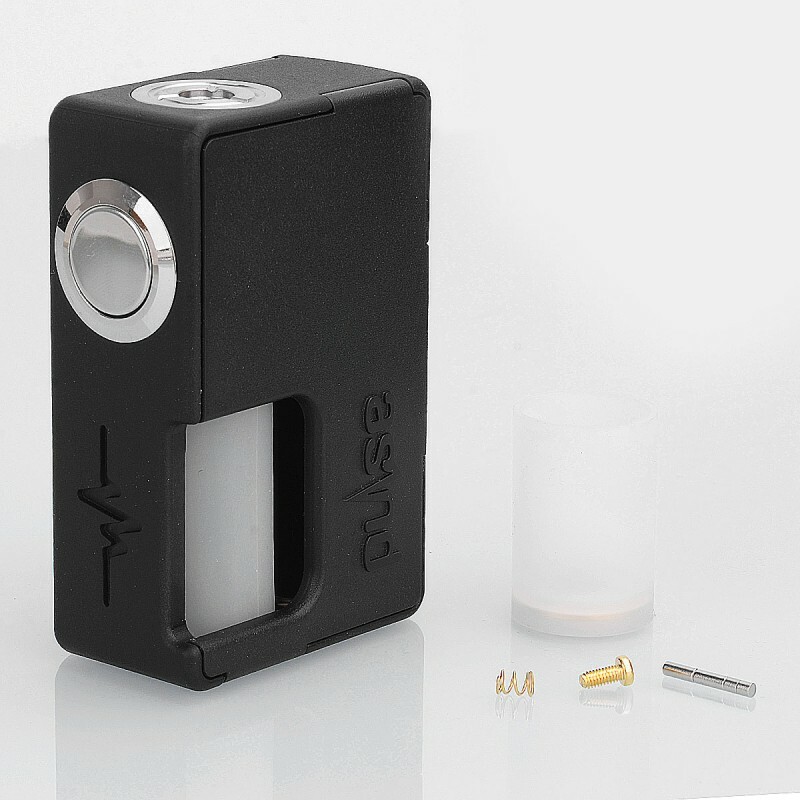 This is now my go to squonk mod, the quality of manufacture is excellent, the design is very good, comfortable in the hand, an excellent firing button, the squonk bottle is super soft, others have complained about this feature but I find it perfect. Perhaps the best feature is the ability to use a 20700 (Sanyo) the extra capacity allows a full days Vape. I've used the 18650 adaptor and it works perfectly as well, but I'm now a full convert to the new 20700 variety for the extra capacity they give and extended vaping time between battery changes. The floating 510 is very good, I am using the Goon 1.5 which works perfectly with this mod. 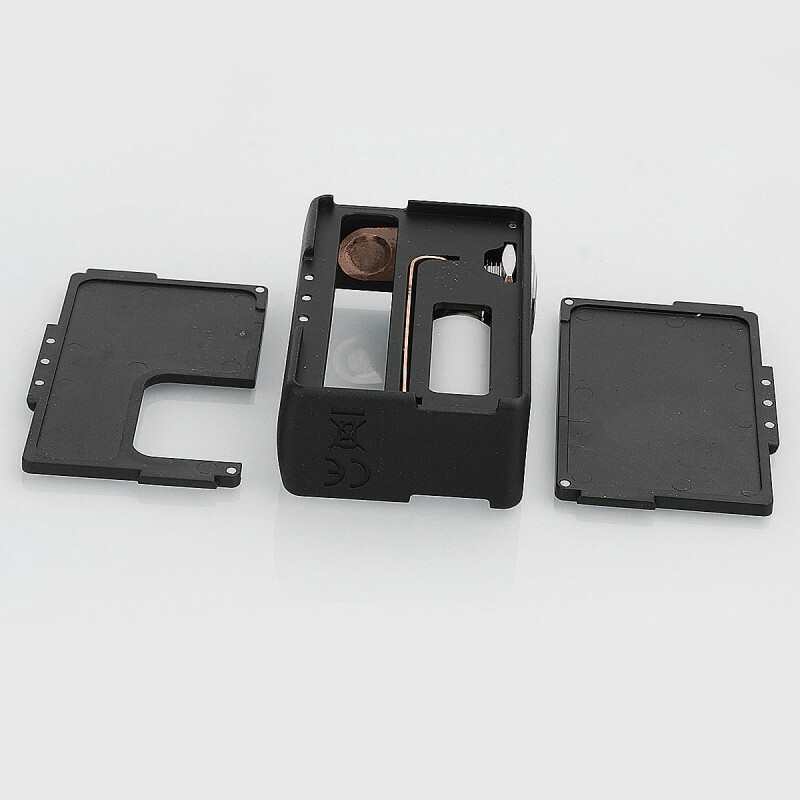 The internal design is both nicely laid out and easy to change both squonk bottle and battery. The front and rear doors are magnetically held in place without any movement and very secure. 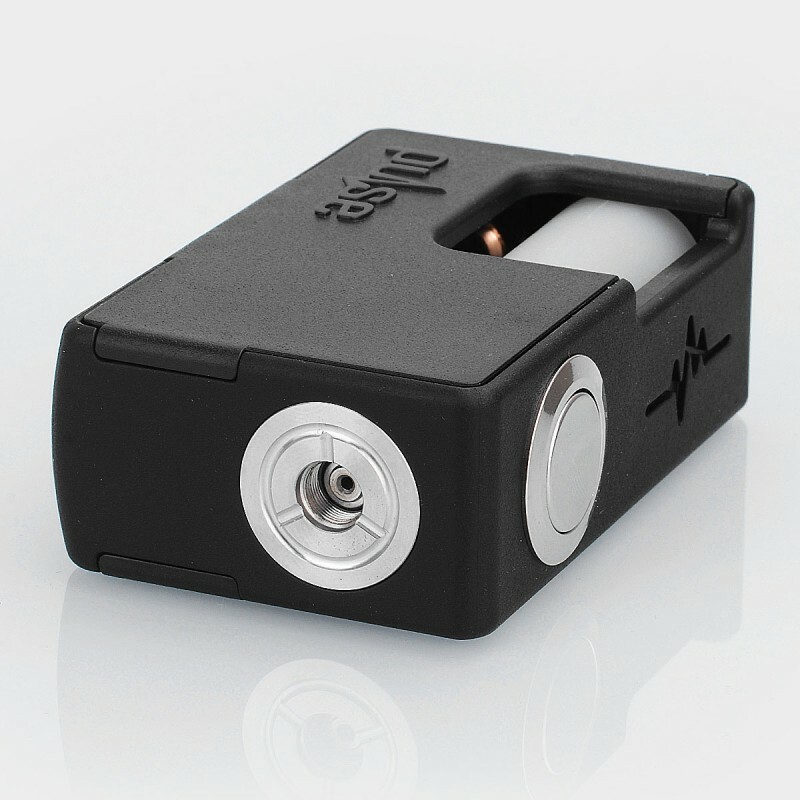 Without any doubt I highly recommend this mod and believe you can buy with total confidence, well done Vandy Vape you have a winner with this Pulse Mod. 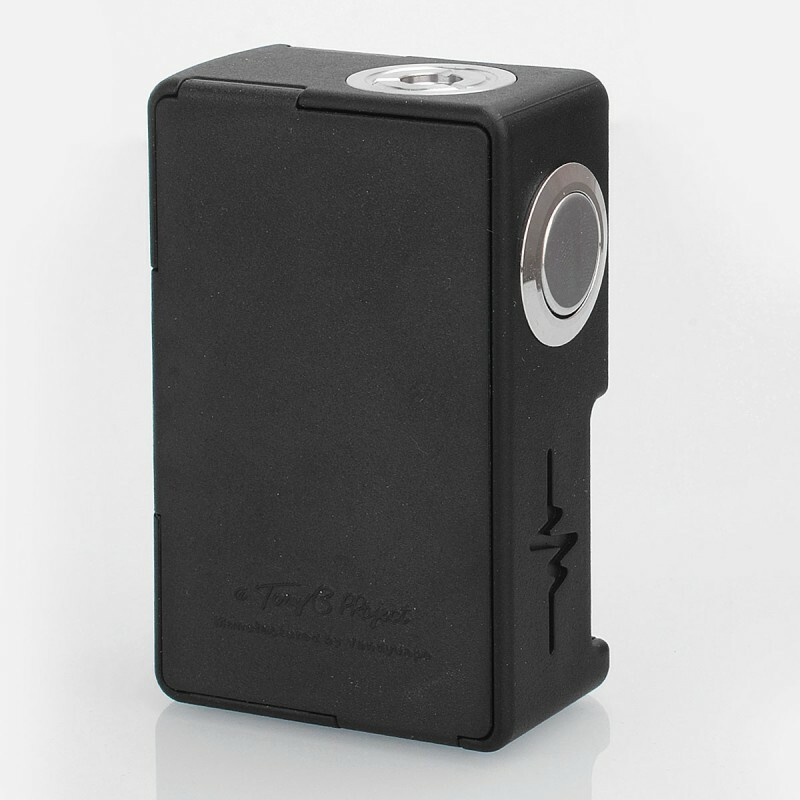 When you order it, you are getting 27.51% off for Vandy Vape Pulse BF Squonk Box Mod. 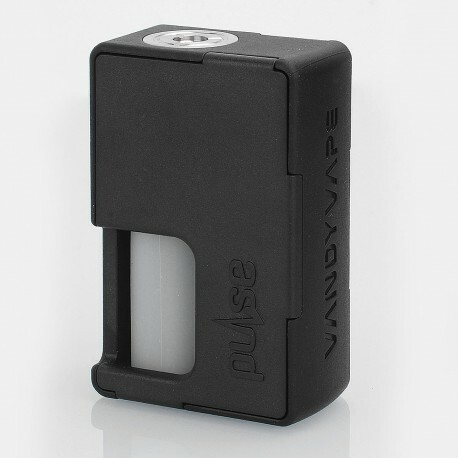 On VandyVape site it clearly says $28.99 weird.